VXN is known as Chicago Board Options Exchange Nasdaq-100 Volatility Index. 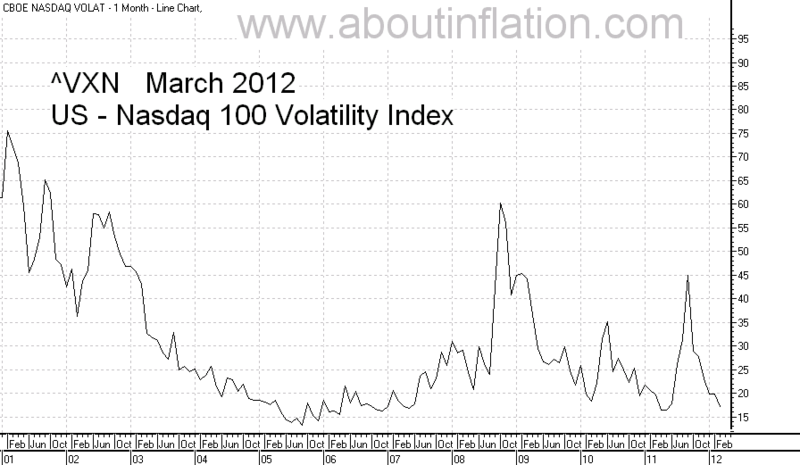 VXN Volatility Index measures the implied volatility of Nasdaq 100 index options. VXN Index measures the level of fear in Nasdaq 100 Index. VXN Volatility Index was introduce first in February 2001 by CBOE.